How Far is Sai Shree ganesh Apartment? 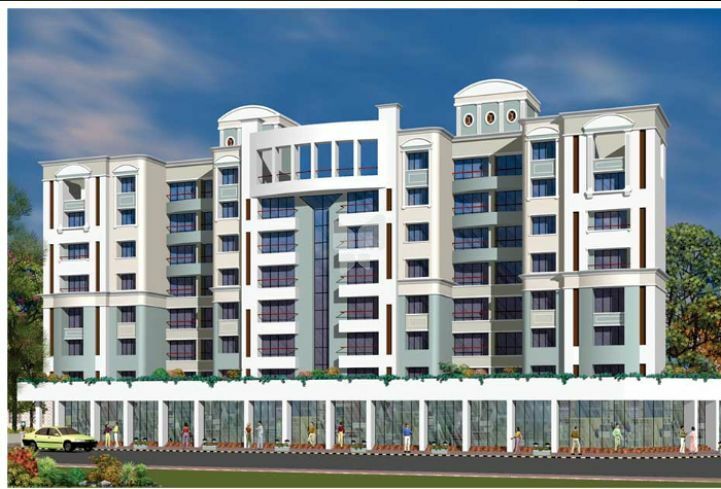 Sai Shree ganesh Apartment is a flagship residential property of Sai Developers placed in Sanpada, Navi Mumbai. This venture offers a well-equipped range of apartments, it's a housing property that is all set to express what life would be like in the exclusive space. Sai Shree ganesh Apartment brings to you deluxe place in Navi Mumbai packed with a number of comforts, it will make your standard more pleasant and raise elegance, Sai Shree ganesh Apartment also providing healthy & comfortable lifestyle, the property has been planned keeping each requirements of yours in consideration. In this residential venture all amenities are provided, like pool, tennis court, gymnasium, community, sports facility, kids play ground, jogger track, security & power back up. Without compromising your life style you can enjoy yourliving here to create a memory time with your families and friends. This project is offering 2 BHK & 3 BHK homes of different areas, space comprised in these houses ranges from 1200 to 1200 & 1450 to 1450 separately. Sai Shree ganesh Apartment is right now in Ready To Move In stage.